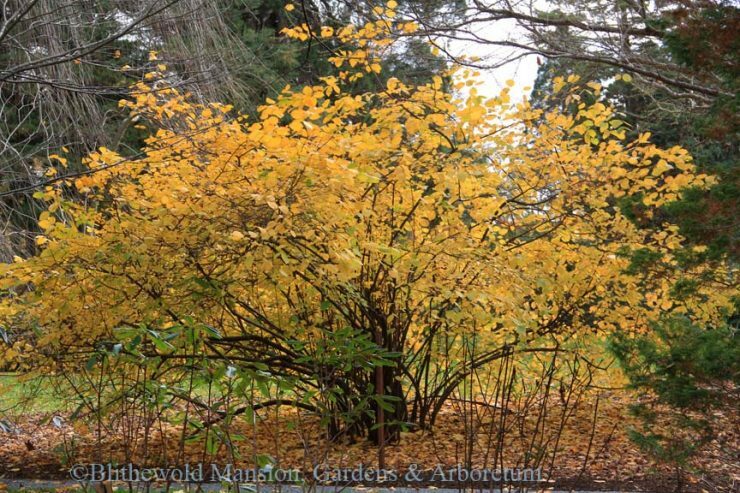 October’s glorious foliage gives way to November’s leaf drop. All the beautiful leaves are now dancing around our feet as we walk the paths. Crunching leaves is such a satisfying sensation. However, if you are finding yourself cursing the leaves as you rake them rather than relishing in them, allow me to give you one extra reason to love the leaves: they are wonderful for your gardens! From spring to summer, tree roots absorb nutrients from the soil and send them up to their foliage. 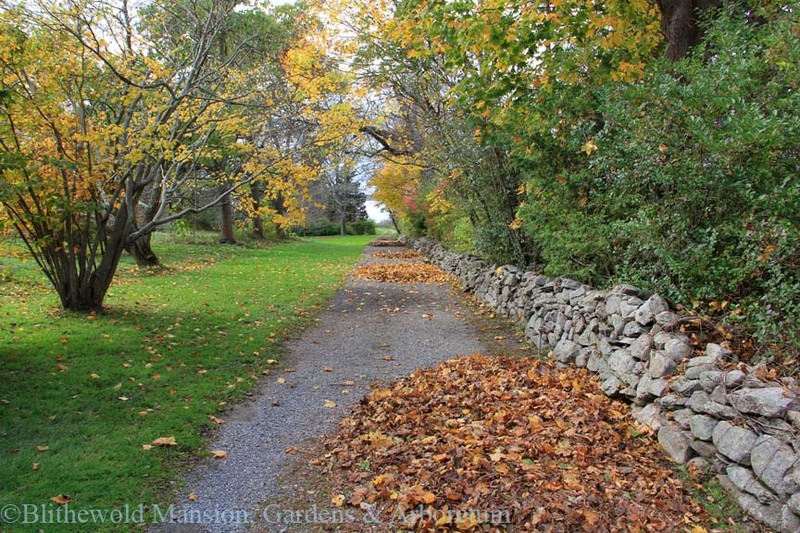 In autumn, the leaves drop to the ground and, in an undisturbed environment, would naturally feed all those nutrients back into the soil again. However, the American suburban desire for perfect lawns has somehow led us to begin gathering up all of our nutrient-rich leaves into bags and shipping them off site. This gradually depletes the soil of all its natural nutrients. Why do we do this? Especially when we could simply mow the leaves into shreds and allow them to be the natural fertilizer they are meant to be. Shredding the leaves is an important step for the gardener. In the forest, the leaves would decompose slowly over time, but it is much better for the garden if the leaves are shredded so that they decompose more quickly. 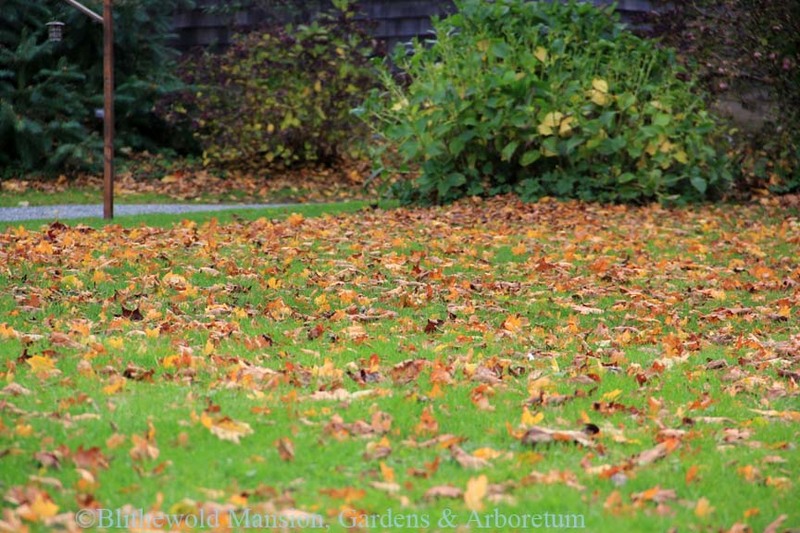 Un-shredded leaves can create a dense soil cover that blocks out moisture and can be damaging for plant roots. Shredding via mower or shredder is the simple step that is key to unlocking the goodness in leaves. Not only do leaves contain nutrients, but they actually have double the mineral content of manure and are full of beneficial microbes. (You may have heard in the news that our guts are full of important beneficial microbes. Soil also needs these microscopic organisms to function in a healthy way.) And, on top of all these benefits, there’s still more! Shredded leaves provide an extra layer of insulation for plants and help protect the soil from erosion and frost damage. 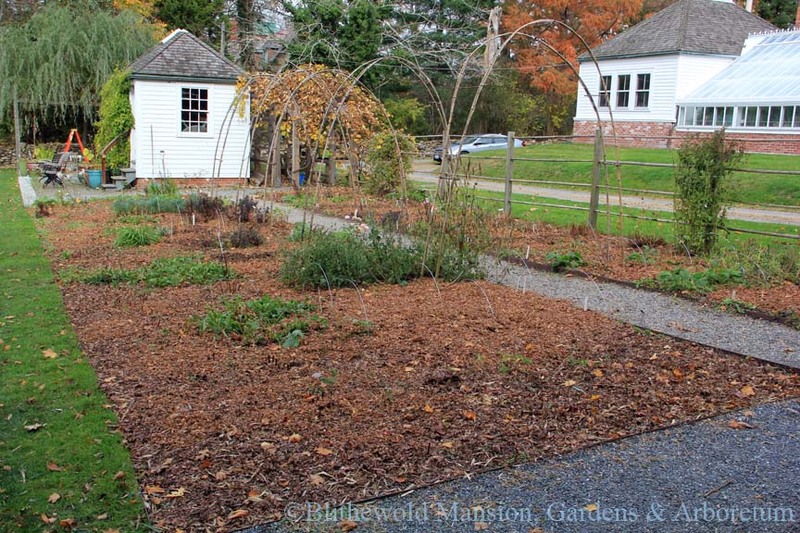 Leaves also play host to earth worms, those overachieving garden helpers we are so glad to have. 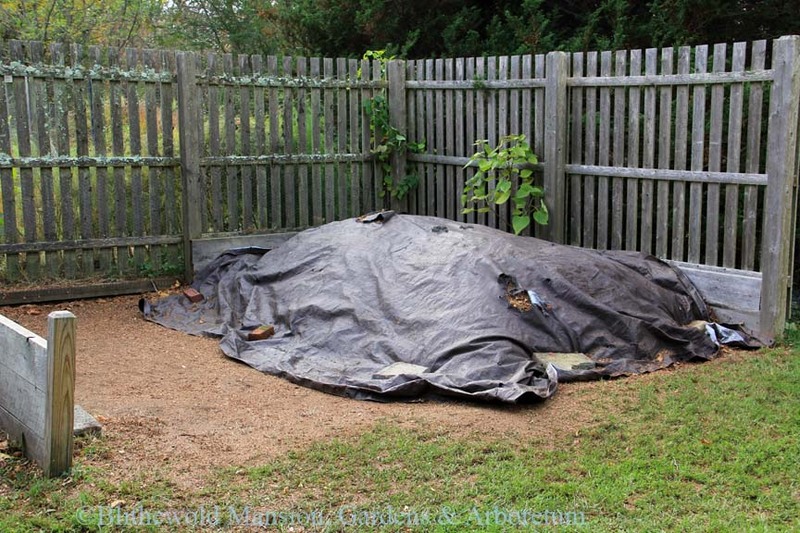 And, as if that weren’t enough, this leaf cover also helps to prevent the germination of weed seeds in the early spring. Bonus! So, next time you are outside raking or blowing your leaves, consider keeping them instead of bagging them. Once the leaves are shredded they are a wonderful gift back to the earth. 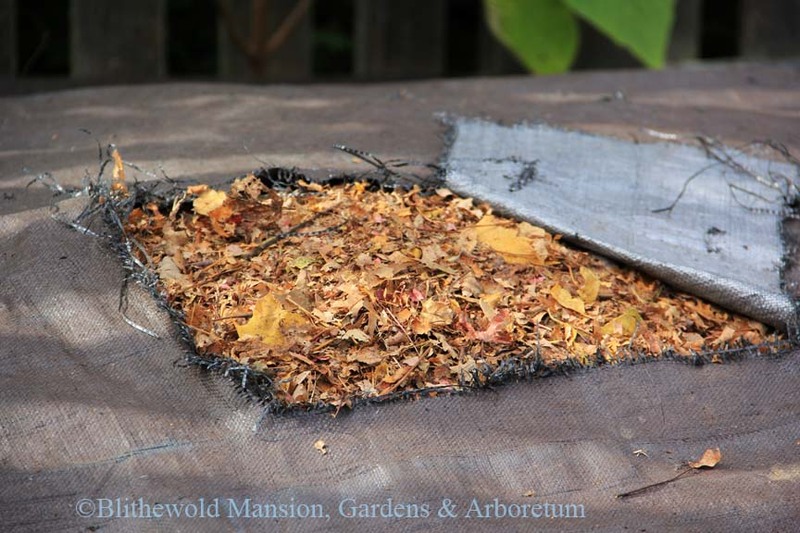 Your plants will love you if you provide them with a shredded leaf blanket for the winter. Think of all the extra beauty your plants will provide with this organic fertilizer feeding and protecting them all winter!